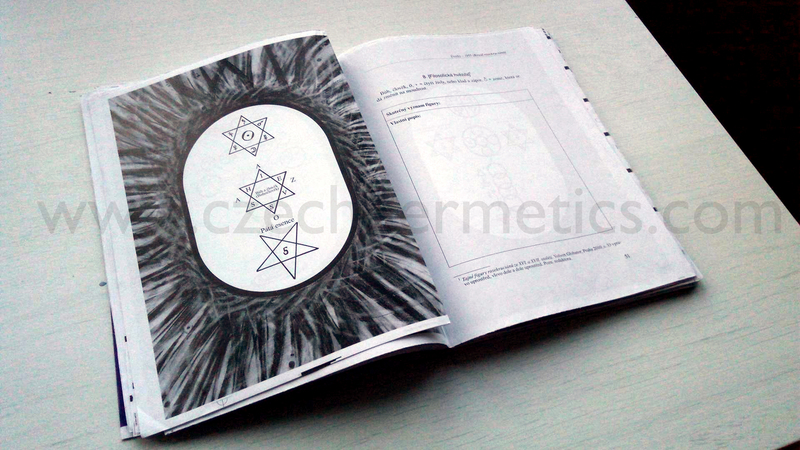 Here in Prague, within the Czech Republic, we are now publishing a brand new and previously unpublished book of material related to Franz Bardon called: The Magical Diaries of a Bardon Student by Josef Drábek. This is an extremely rare and exciting opportunity to take a look behind the curtain at the actual practices and rituals of Franz Bardon’s inner circle of Opava, which was previously unavailable to the public, until now. 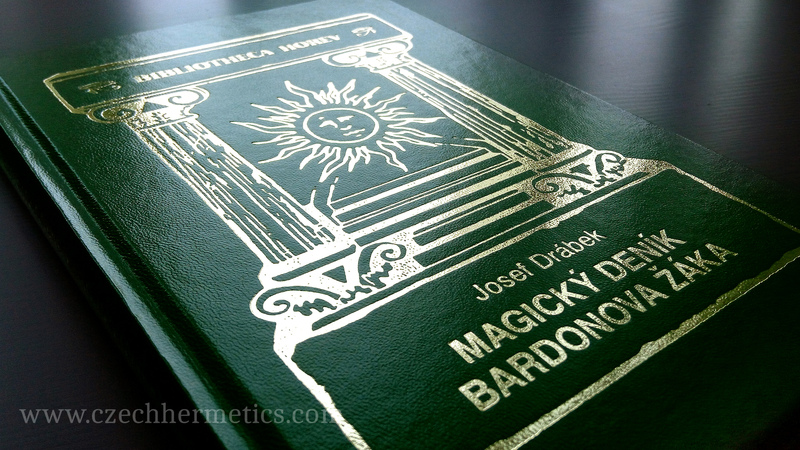 To be clear, Josef Drábek was not only Bardon’s student, but also lived in the same apartment building as Bardon for many years, and Drábek’s diary entries are not only the rituals and practices, but also his own personal notes, making this book incredibly valuable, not only for historical purposes, but also, an absolute goldmine for magical practitioners as well. 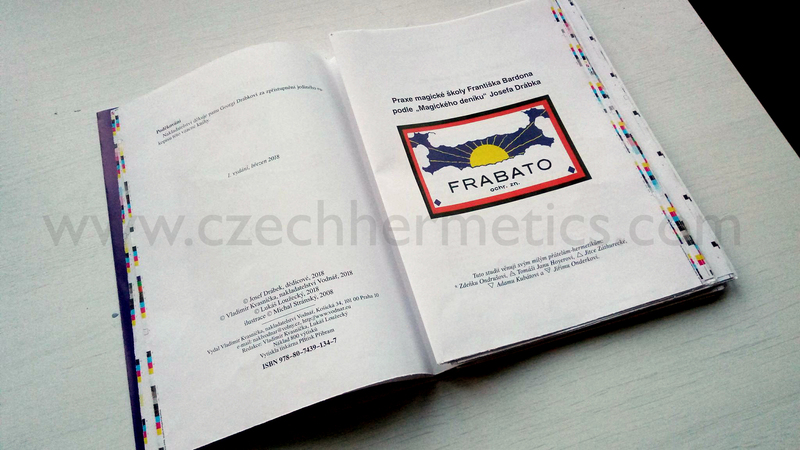 After the success of Vodnář publishing, and with the editor, Lukáš Loužecký previously publishing The Aid to Introspection by Franz Bardon & Josef Drábek, in its entirety from the full Czech manuscript, this new work will expand upon this previous book even further, and both of these works can even be seen as companion books to each other, which will compliment and elucidate Bardon’s other books as well. Now, Lukáš will be the editor of all future Bardon books in Czech and he will also be editing the English editions that we will be translating, and that all other languages will receive their translations from, and The Aid to Introspection and The Magical Diaries are currently being translated into English. So, it’s an incredibly exciting time to be a hermetic in this tradition, for sure. 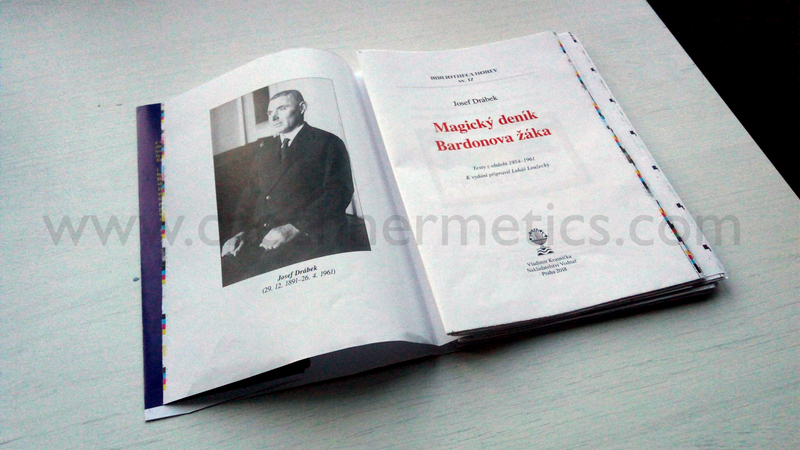 And to our patient readers who are eagerly awaiting for these works to be published, here are some pictures from the most recent work that is now published, The Magical Diaries from Bardon’s student and friend, Josef Drábek, which is hitting the shelves in Prague right now! We hope that you enjoy these photos and look forward to our future published works!